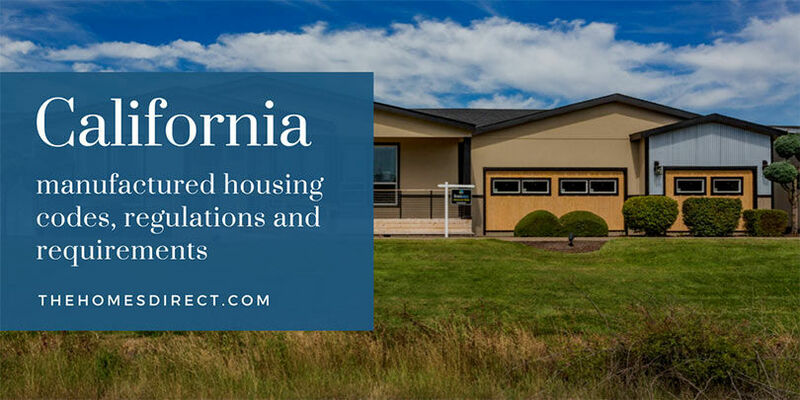 Our ultimate guide for California manufactured housing discusses everything you need to know regarding the codes, regulations and other requirements that are applicable to the purchase and installation of manufactured homes in California. The State of California has over 4,800 mobile home parks, so this dimensions the job the State has in fulfilling its obligations to the residents of the parks. It must be noted that the term “mobile home” is outdated. Confusion exists between the terms “mobile homes” and “manufactured housing.” In the California law and codes, these terms are used interchangeably. 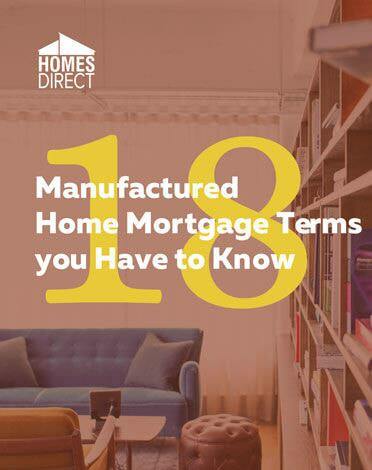 However, the term “manufactured housing” is what the laws and codes actually refer to. 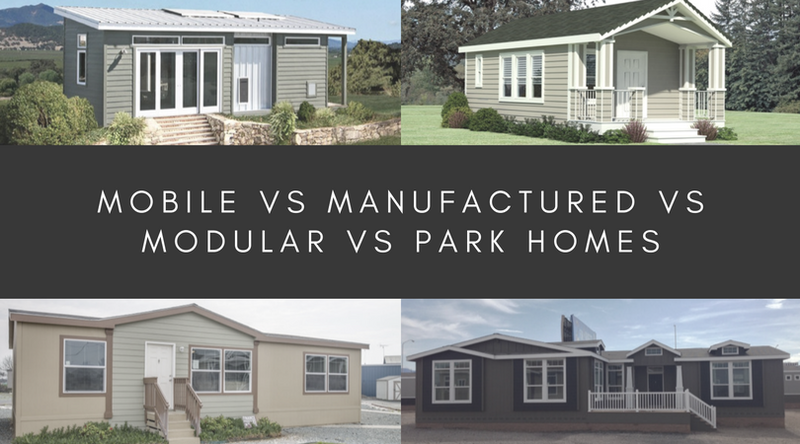 The difference between the two terms is all single-family factory-built housing constructed on or before June 15, 1976, can be called “mobile homes.” No mobile homes have been built after the implementation of the HUD Code for manufactured housing in 1976. Thus, whenever the term “mobile home” is used in this article as a reference to California law and codes, it actually refers to manufactured housing. The California law often speaks to “factory-built housing,” and this refers to modular housing built and transported in sections and set on a permanent foundation. It should be noted that California does a remarkable job of ensuring that manufactured homeowners are protected by several laws and codes which are identified below. One unusual feature of manufactured home ownership in California is the existence of the Senate Select Committee on Manufactured Home Communities. This is a standing committee that studies the need for legislation and makes the appropriate recommendations to the Legislature. Keep in mind as you read this article that manufactured housing installed on Indian land is not governed by State laws or regulations. Problems that arise during ownership must be resolved in the Federal courts. The laws that govern ownership and occupancy are created by the Indian governing authority. California's protection and assistance to manufactured housing are managed by the Department of Housing and Community Development which is charged with adopting rules and regulations to interpret the provisions of California law and codes that relate to manufactured housing. Specifically, the Department has adopted building standards that are consistent with the recognized and accepted standards as published in the most recent editions of uniform or international industry codes. The Uniform Plumbing Code of the International Association of Plumbing and Mechanical Officials. The Uniform Mechanical Code of the International Association of Plumbing and Mechanical Officials. The National Electrical Code of the National Fire Protection Association. Local ordinances or regulations cannot be prescribed in conflict with these standards;i.e., the state laws codes and regulations take precedence. However, local zone requirements, building setback, local fire zones, building setback, rear and side yard size requirements, site development and property line requirements are within the jurisdiction of local governments as well as the review and regulation of architectural and aesthetic requirements. Manufactured homes must meet the Manufactured Home Construction Safety Standards established by HUD. Even though HUD requires an independent third-party inspection, California has reserved the right to conduct inspections and investigations that it determines may be necessary to secure enforcement of the HUD Code requirements. 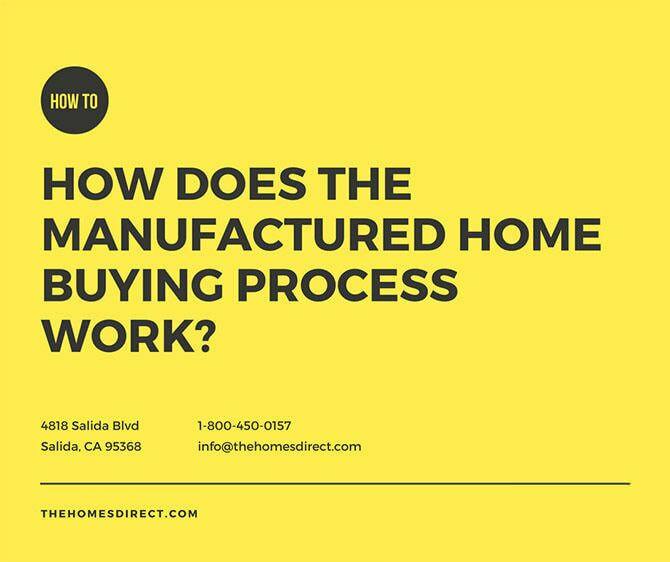 Are manufacturers following their HUD-approved quality assurance manuals? Are manufacturers following HUD-approved designs or plans? Are homes being built to HUD standards including using approved materials? The manufacturer's quality assurance system is effective. They may also inspect the factory, warehouse, sales lot, and any documents necessary to ensure compliance with the HUD Code. While the HUD Code is both prescriptive and descriptive and has proven to be successful in protecting the integrity of the construction process, California can initiate action to ensure that construction is compliant if the State deems such action to be appropriate. Purchasers of a new manufactured home for installation in California are assured that their home has met the most stringent quality control standards. A home that meets all HUD standards will bear an insignia of compliance indicating it is ready for installation. This insignia must stay affixed to the home. California is unique in that it has a Select Senate Committee On Manufactured Home Communities. This is an active committee with the responsibility for the issues unique to manufactured housing communities. The issues include, but are not limited to, landlord-tenant issues, and health and safety code enforcement problems. This committee has the responsibility for providing recommendations for resolving problems through legislative actions. It is important to note that local and state government agencies do not enforce the provisions of the Mobilehome Residency Law. If a dispute arises that cannot be resolved between the homeowner and the park management, then the homeowner must seek relief in the courts. California does not have an alternative dispute resolution system. However, the MRL does require the park management to meet with homeowners to try to resolve issues. Refer to: ARTICLE 5.5 - HOMEOWNERS MEETINGS WITH MANAGEMENT. The Mobile Home Parks Act establishes health and safety (building code) requirements for manufactured homes installed in the parks and for the parks. These code requirements stipulate the standards for park common areas and for facilities, such as roads and utility systems, as well as for manufactured homes and accessory installations. The State Department of Housing and Community Development (HCD) or delegated local government agencies will enforce the provisions of the Parks Act through park inspections. The Department of Consumer Affairs publishes an informative landlord-tenant handbook which can be accessed at this site. The City of Hemet has published an excellent summary of tenant rights. Consumers have the ability to submit written complaints to the Office of the Mobilehome Ombudsman if any substantial defects reported to the licensed dealer and/or manufacturer are not corrected/resolved within the one-year warranty period provided by state law. Complaint forms for the Office of the Mobilehome Ombudsman are available on the HCD website and mail to PO Box 31 Sacramento, CA 95812-0031 2. A complaint can also be sent by e-mail: Ombudsman@hcd.ca.gov, or made by telephone: (800)-952-5275, or (916)-323-9801. Additional information about rent control and how you can get it can be found here. This organization advocates for the rights of tenants, and it is well organized with skilled members serving in a variety of capacities which benefit manufactured home park tenants. The GSMOL maintains an effective lobbying effort to ensure that tenant rights that may be impacted by legislation are protected. Every member receives a bulletin informing them of pending legislation or HCD rule changes. California offers an inviting manufactured home living environment. As with any state, purchasers contemplating installing a manufactured home in California would be best served by understanding how the laws, codes, and regulations will affect their lives. There is no need to worry about the quality of a manufactured home since California has some of the strongest procedures in place to deal with quality issues.